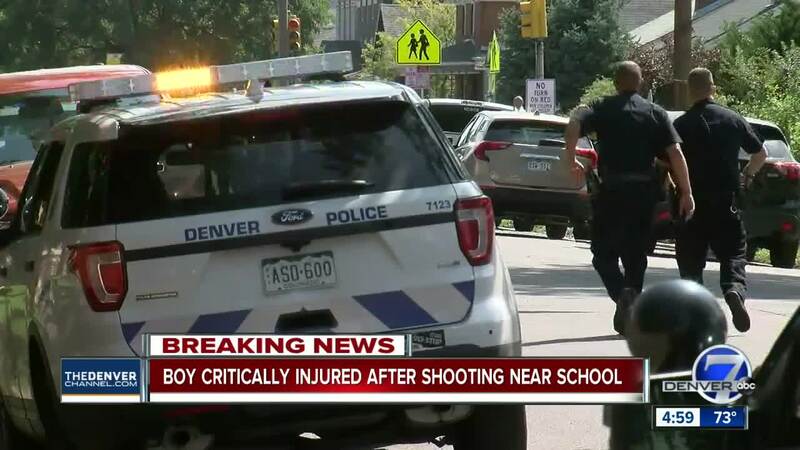 DENVER – A boy was hospitalized after being shot Tuesday afternoon near DSST: Cole Middle School in Denver. Police are still looking for a suspect. No description was given. Denver Public Schools initially reported an arrest, but later corrected its statement the district made in a Facebook post Tuesday evening. 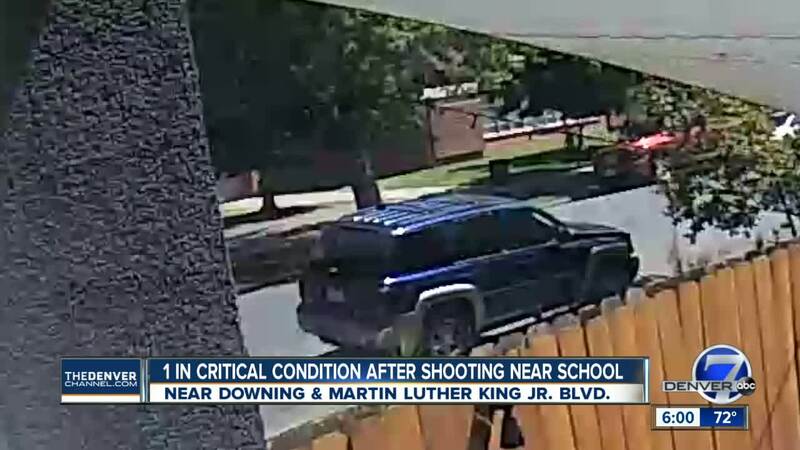 Officers responded to the 3200 block of N. Marion, just north of MLK Blvd., after a “possible shooting” was reported, Denver police said shortly after 2 p.m. Police said the shooting did not happen inside the school, but rather nearby. Police haven’t said at the moment what led to the shooting. A spokesperson for Denver Health said one patient had been transported there and was in critical condition. The victim was one of the two people seen in the video below. At a 3:30 p.m. news conference , Denver police said they had a suspect in the shooting of the juvenile but did not release a description. They did not say if the juvenile who was shot was a student at the school. Denver Public Schools said Cole High School and Middle School would be released shortly before 3:30 p.m. Buses will be available and students can be picked up on the west side of Cole Arts and Science Academy. Cindee Sperry said she and her husband were sitting at home nearby when the shooting happened and said she heard what she thought sounded like five gunshots before hearing police sirens shortly afterward. "I just feel sad that perhaps somebody else got hurt," Sperry said. "Senseless. There's just not a single reason that makes any of this right, so it's just sad." Stormy Ware, who had at least one child at the school, tearfully lamented the waves of school violence in recent years. "I don't care whose child it is. I don't want any of these kids hurt," she said. "Every morning, before I drop my kids off, we do our family prayer asking God, 'Please protect us. Keep them covered with your prayers.'" "There's too much going on right now and our babies are so innocent," she added. "Something's definitely got to change. This can't keep happening." DPS said they will have enhanced security on the campus this week. This is a developing news story and will be updated with the latest information.